Buster Olney reported in his column today that, contrary to trade speculation earlier in the season, David Price will likely stay with the Rays this season. "Ninety percent chance he stays," one rival executive said. "The [trade] market hasn't materialized." This makes sense. Most teams have learned from the mistakes of teams like the '07 Braves who traded Elvis Andrus, Neftali Feliz, Matt Harrison and Jarrod Saltalamacchia for Mark Teixeira. To look at it another way, the Cubs held on the Matt Garza until he only had a couple of months left on his contract, and they still got a great return. 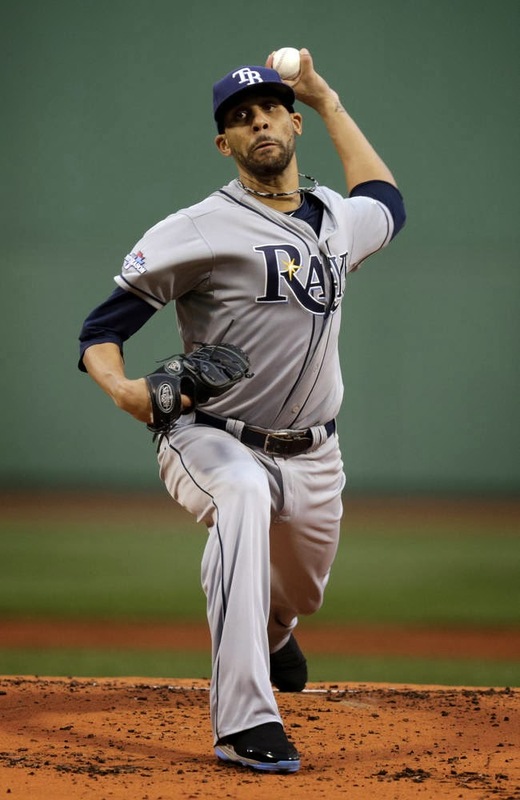 The Rays have two years left of control over David Price. If they keep him for another year and trade him in 11 or 12 months, they'll likely still get about 95% of the return they would get from trading him right now. Not that this is different from any day in the past few years, but I was listening to a Bob Dylan bootleg this afternoon and concluded that he must've been on a different wavelength (read: drugs) when he wrote "Highway 61 Revisited". Abe: Where do you want this killing done? 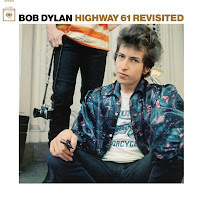 You'll be hard pressed to find a bigger fan of Bob Dylan's poetry than me, but WTF man? This is some weird stuff. Who's going to sign Ervin Santana? It sounds like the Orioles. Hack Wilson is a pretty famous Hall of Famer, right? 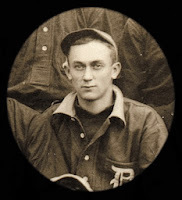 Wilson holds the record for most RBI's in a season (191), which is a terrible reason to be in the Hall of Fame, but he's not thought of as an undeserving member of the Hall of Fame the way we think of Rabbit Maranville, Lloyd Waner, or Rube Marquard. Is he? Hack Wilson's 144 OPS+ over a 12-year career makes him sound like a deserving Hall of Famer. If that's the case, this stat is another testament to the greatness of Ty Cobb. In his career, Hack Wilson had 5,556 plate appearances. Ty Cobb reached base safely 5,532 times. That doesn't include how many times he reached base on errors because those stats were not accurately kept a century ago. It's safe to say that Ty Cobb reached base on an error more than 25 times in his 24-year career. Therefore, Ty Cobb reached base safely more times than fellow Hall of Famer, Hack Wilson, stepped into the batters' box.